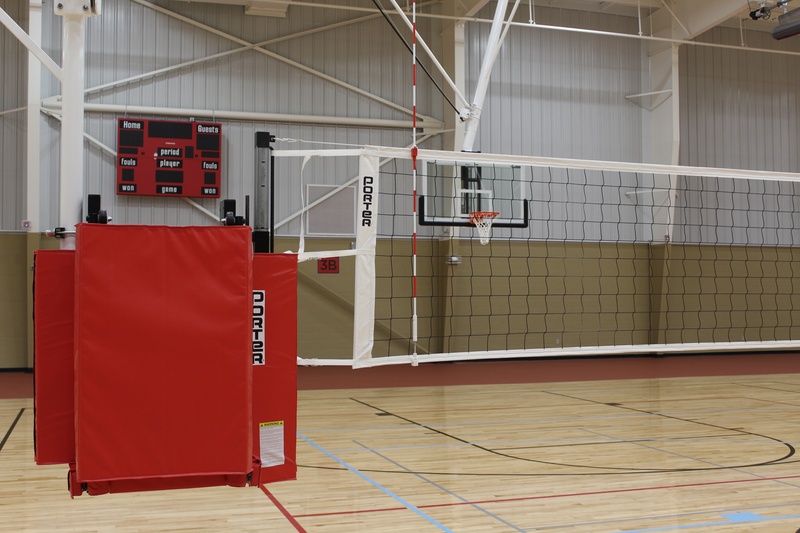 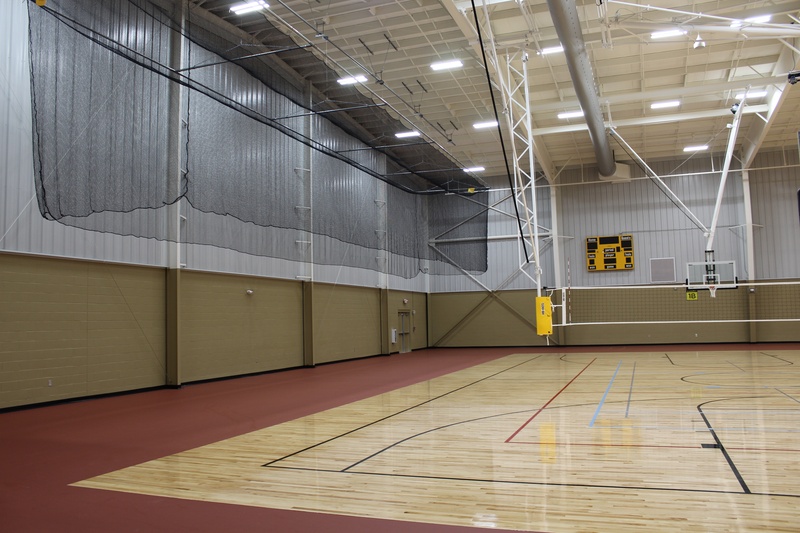 Thanks to Cliff Meeks & Chris Kummer for selecting Toadvine to provide their athletic equipment for two Warren County recreation centers (Ephram White & Buchanon). 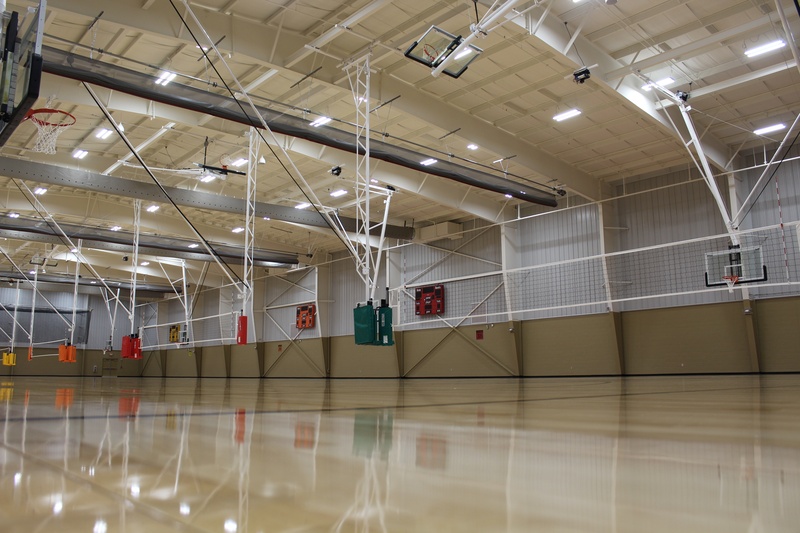 These centers will provide great community venues for basketball and volleyball with practice facilities for baseball & softball. 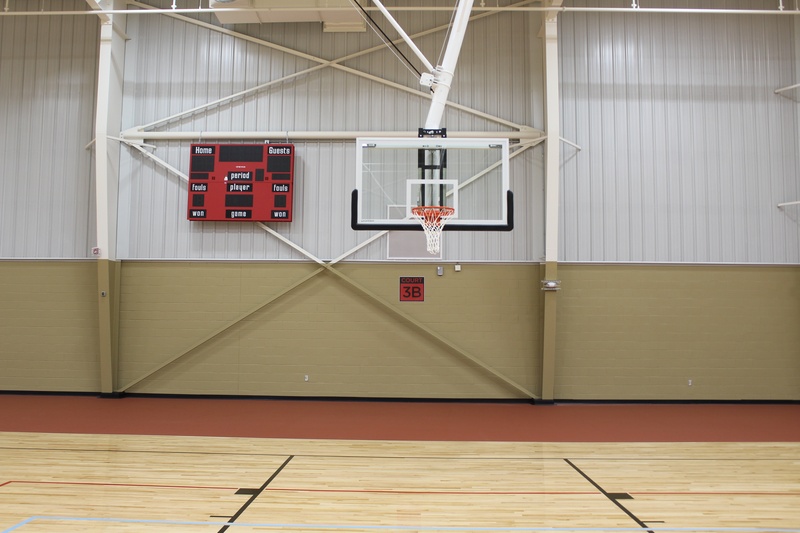 Four (4) dedicated playing areas supported by basketball and volleyball systems separated with divider curtains.